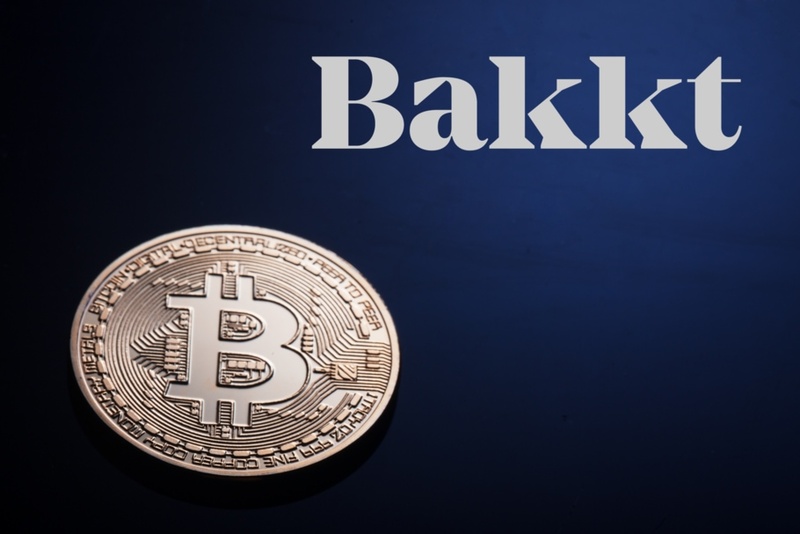 Probably the most awaited event in cryptocurrency space, after Bitcoin ETFs is the launch of Bakkt, a cryptocurrency trading platform by Intercontinental Exchange (ICE), the parent company of NYSE. Jeff Sprecher the CEO of ICE announced in an earnings call that Bakkt will be launched later in 2019. Bakkt’s main goal is to provide institutional investors with a safe way to invest in cryptocurrencies such as Bitcoin. 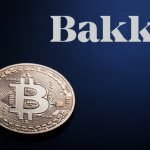 Apart from trading, Bakkt is also providing with safe wallets to store cryptocurrencies. 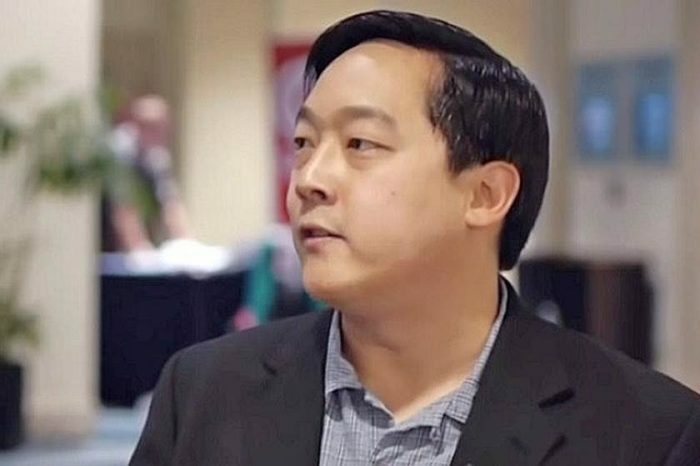 ICE has spent up to $1 billion on strategic investments and CEO predicts that Bakkt will generate an additional $20-25 million of additional expense per quarter after it is launched. 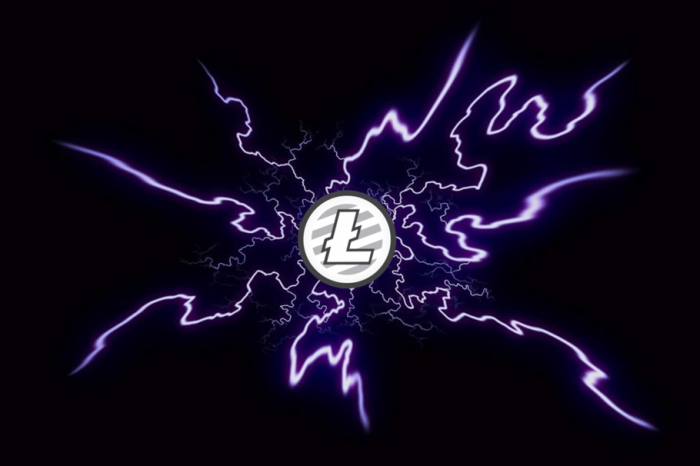 It was announced in 2018, that ICE will be launching Bakkt in the first quarter this year, but so far the launch has been delayed. No exact timelines have been given. According to the CEO of ICE – Bakkt is more like a moonshot bet.